Flash Gordon is an American football star, and his companion Dale Arden is his biggest fan. 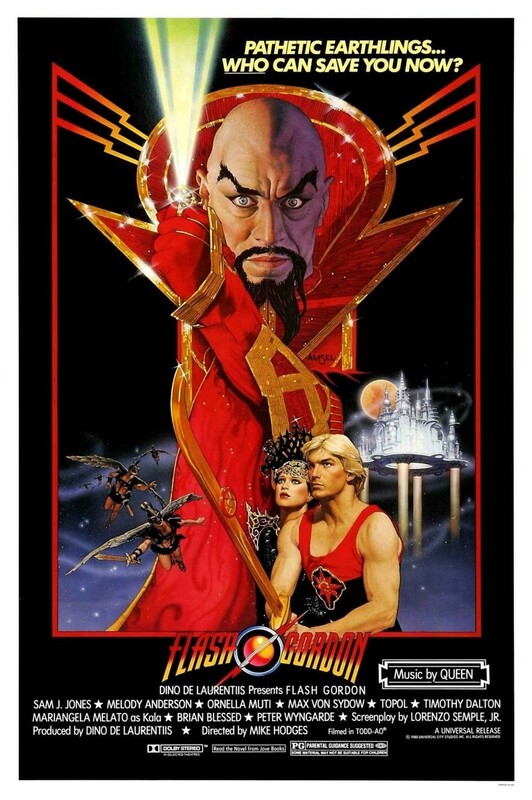 One day, the two and their friend Dr. Hans Zarkov are abducted by Emperor Ming the Merciless from the planet Mongo. Ming reveals that he plans to destroy Earth because it serves as a potential threat to his empire. When he sees Dale, he decides he will keep her as a concubine and pet. Flash now has to fight to save Earth and Dale before it is too late.